Great Sticker for your Car to Show everybody what you like. 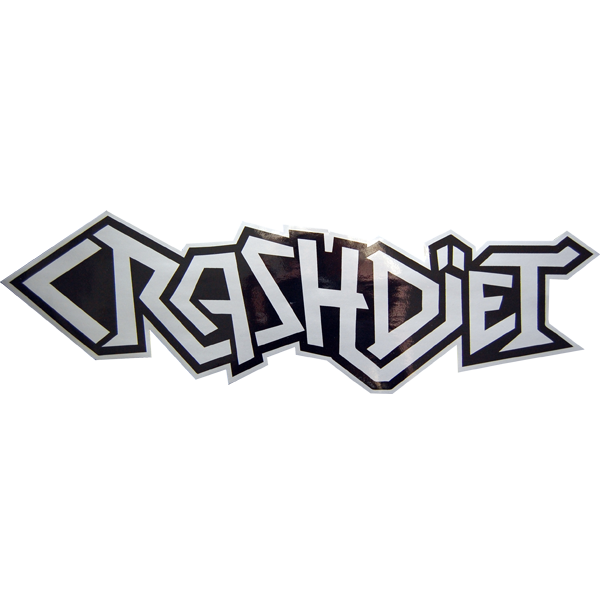 Big size & CooL Logo of "CRASHDIET" No matter where you put,it's noticeably Cooool ! !